The moment I’ve been waiting for is here. It’s day one of summer vacation and time to write. The next two weeks are devoted to the last fixes to my manuscript before I submit. Surprisingly, I feel anxious. I’ve been delaying opening back up my book until I’ve had real time to focus. Now that the time is here I feel internal pressure to get it right. I also do not want to waste a single precious moment of summer. 1. Thou shall be prolific. Blog, jot, write, brainstorm, and/or create every single day. However, thou shalt not let social media or blogging stand in the way of the real writing work to be done, (this includes obsessive rereading of blog entries for errors, stats monitoring etc.). All obsessive social media behavior must cease because it’s a waste of valuable time! 2. Thou shalt not forsake human interaction to write/blog/etc: Thou shall listen to your husband, or whomever, talk instead of letting your fingers continue to type. Thou shall also seek out social engagements instead of embracing seven weeks of exclusive writing hermitude. 3. Thou shall start a nerdy Sac girls blogging club with friends to maximize blog efforts, (you know who you are!). 5. Thou shall revel in every single wonderful moment of freedom. 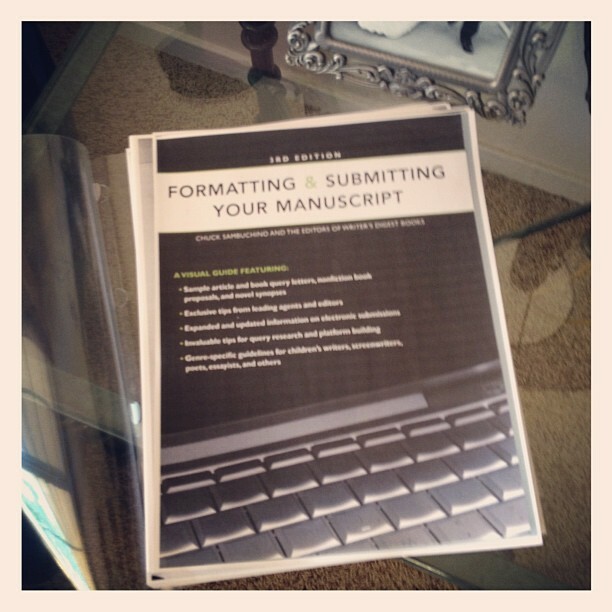 Today’s Project: Delve into formatting my manuscript! I’m with you … these are all things I think on virtually a daily basis … well, except for #3. I think it would look a little weird if I started a girls blogging club. Good luck with your summer efforts.